I’m guest blogging over at Virginia is For Bloggers today! 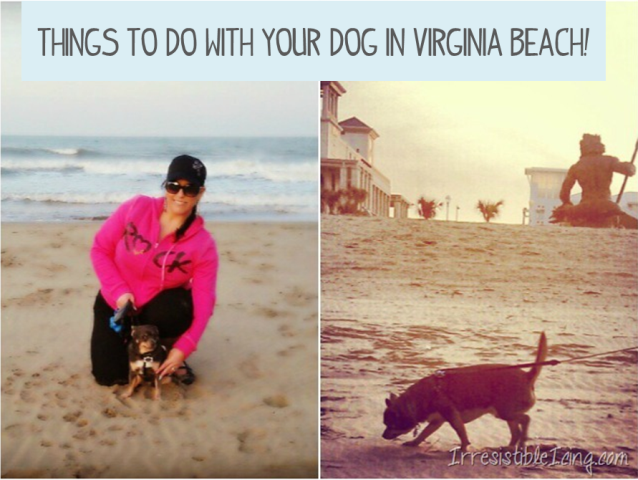 Head over and find out what you can do with your dog in Virginia Beach! Read the full post here.